Fat quarters can be like an empty art book; they just beg for you to do something creative with them. 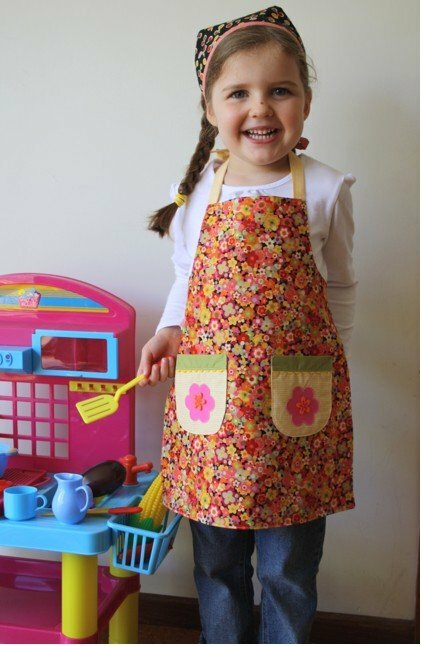 Today's article comes to us from the Mom Click section of the Provo, Daily Herald, Online (Provo, Utah). "Why are fat quarters so tempting? Do they tempt anyone else? I mean, fat quarters are for quilters right? And I don't even quilt, but I still find myself buying them! 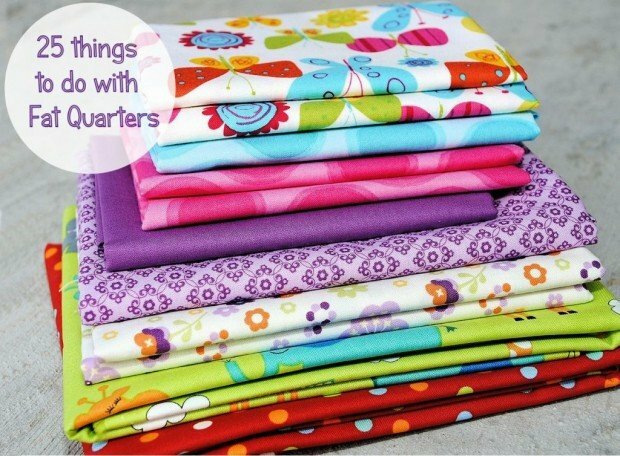 "So, to fit with my fabric and fat quarters addiction, today I am going to show you 25 things you can do with fat quarters other than quilting."